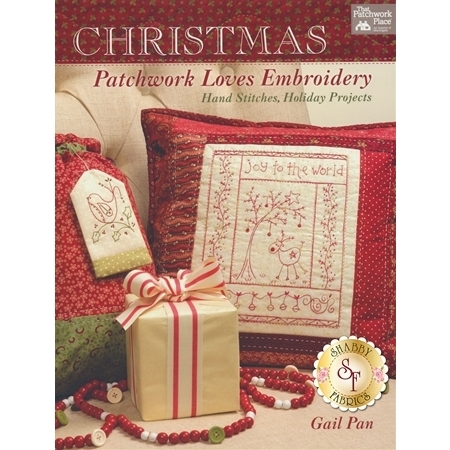 Celebrate the holiday season with Gail Pan's Christmas Patchwork Loves Embroidery! 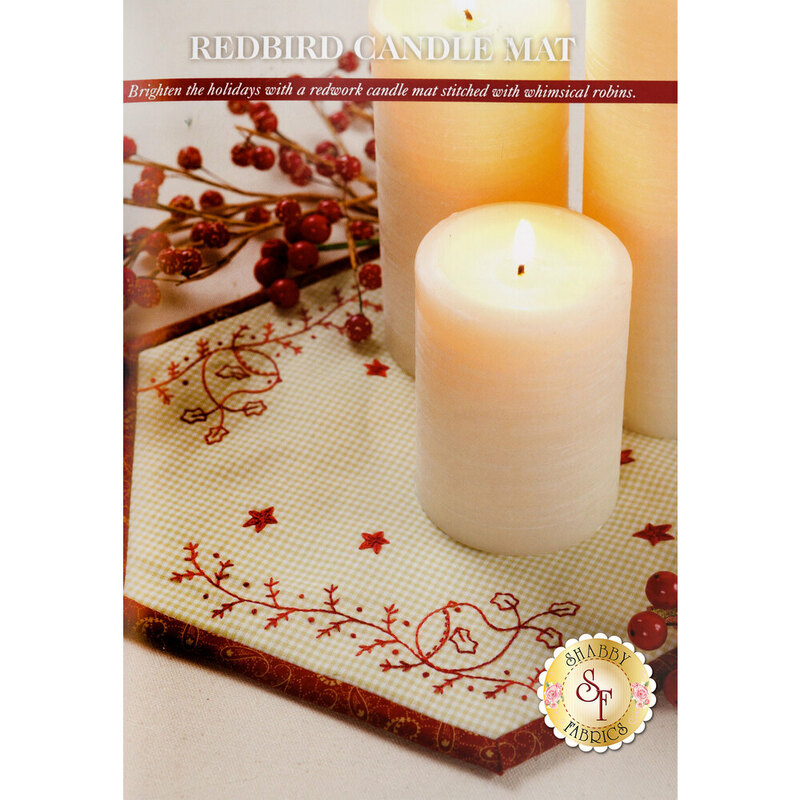 This book features 80 pages of projects and full instructions on which needles to use, which threads to choose, and more. 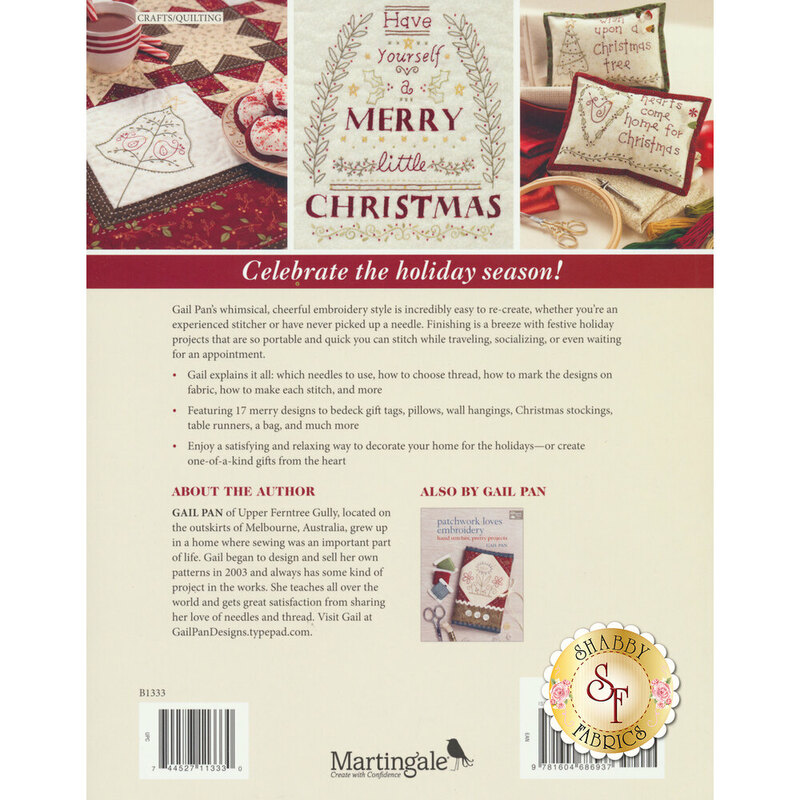 Hand stitch together a beautiful Christmas stocking, table runner, or wall hanging with this beautiful book from That Patchwork Place.